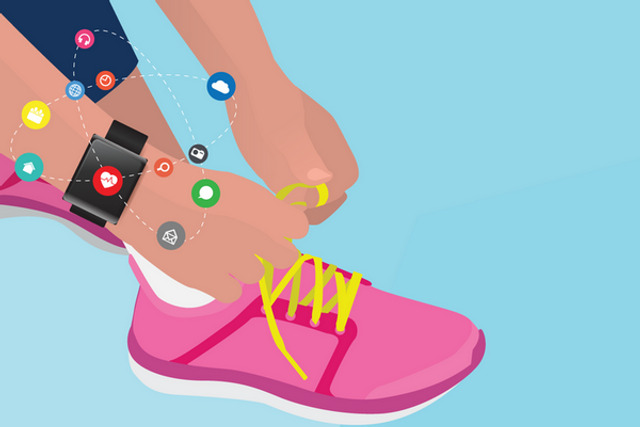 In questioning the health benefit of wearables, the article below touches upon some recent positive trends. For instance, insurers are seeing the value of wearables in helping patients manage their health and are rewarding its members for utilization, providers are also realizing their value and are recommending them to their patients, and software companies that partner with wearable manufacturers are demonstrating the ability to process and integrate the information into EHR systems for most efficient use. People measure how many steps they take because it makes them feel healthy, like they're doing something proactive for the body and mind. But can that measurement—the actual number itself—make people healthier?